Prospective member guests may attend 2x before joining any of the participating Chambers listed. 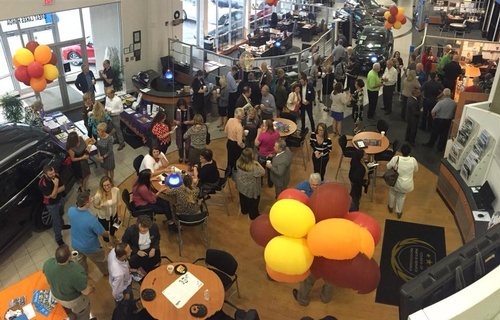 A professional business leaders networking reception before work the first Friday of every month. Bring business cards and your 30 second business commercial.